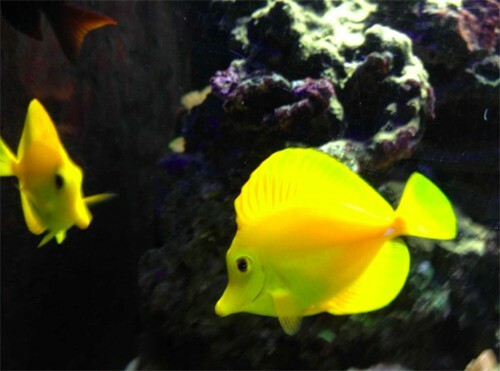 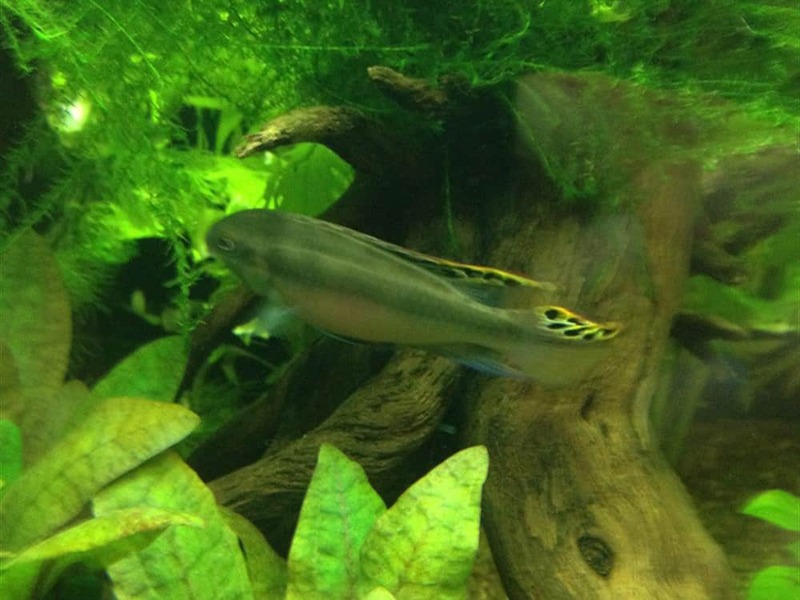 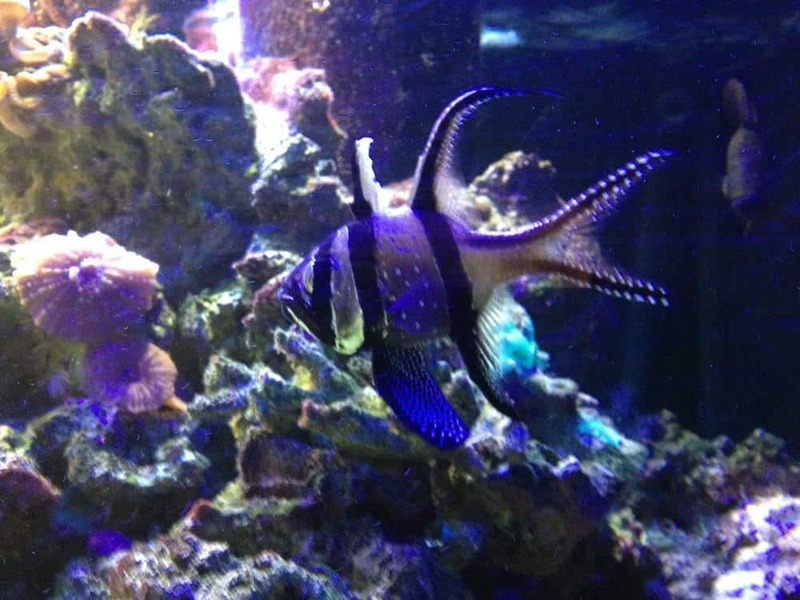 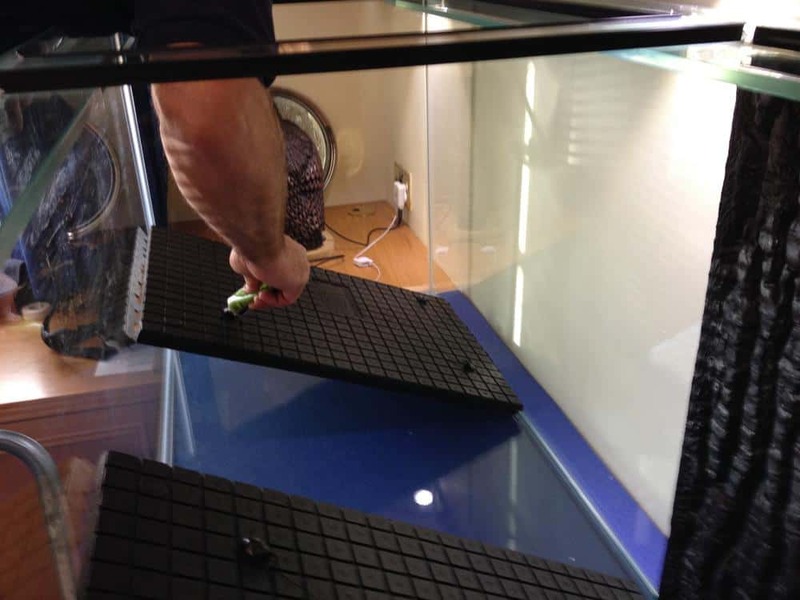 Aquascape offers a complete range of aquatic services. 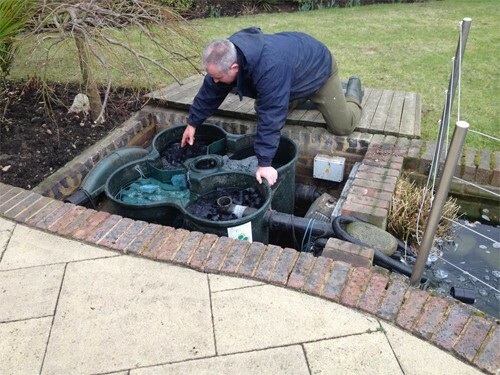 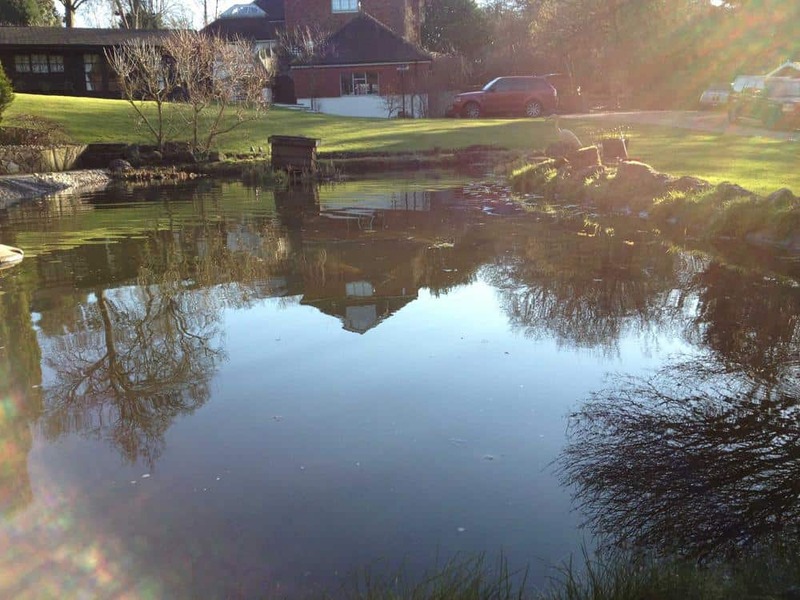 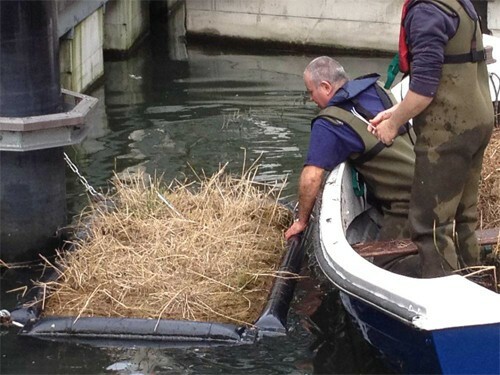 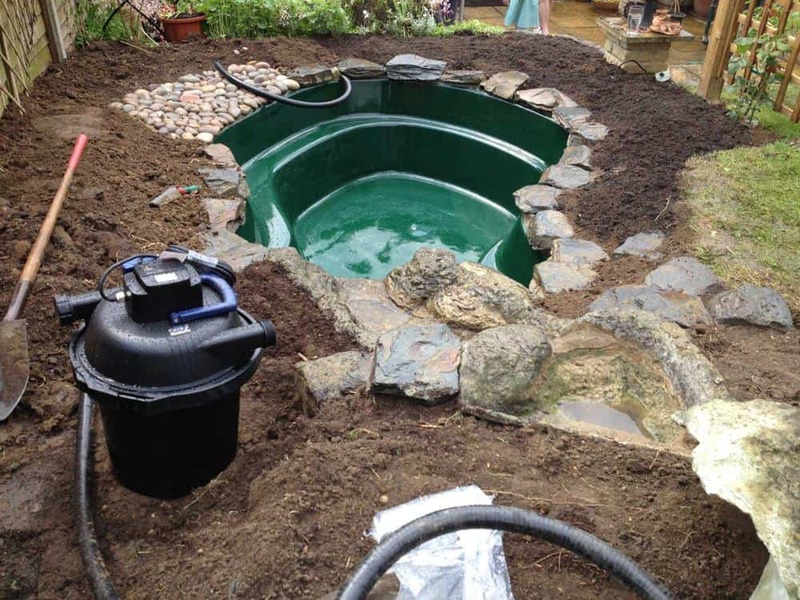 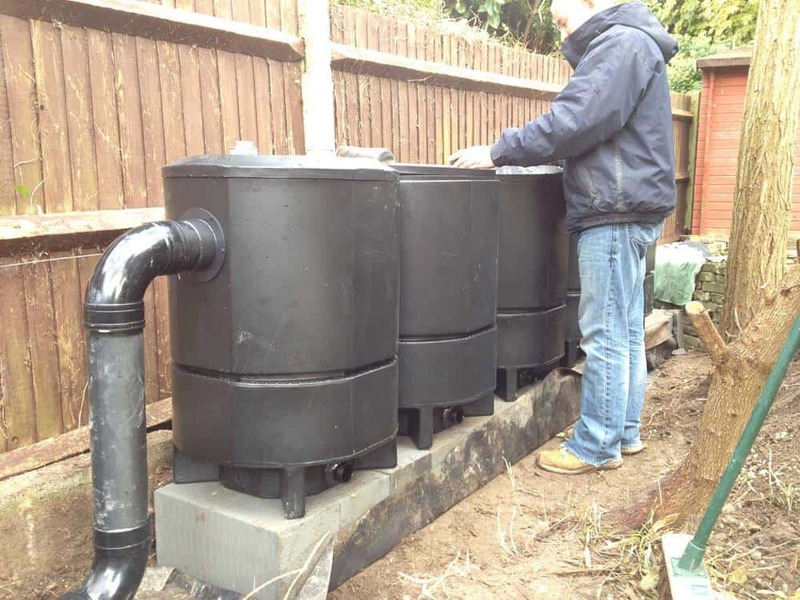 From construction of ornamental ponds to specialist high tech Koi systems. 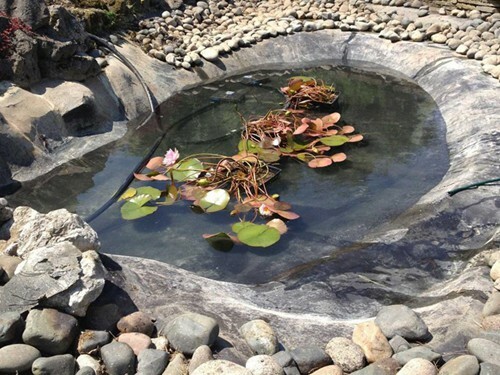 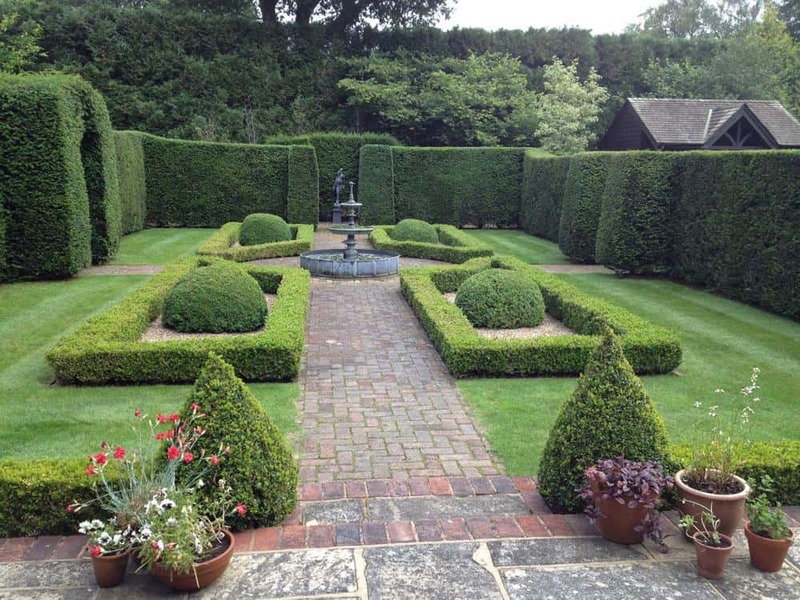 Streams, cascades and water features are all available. 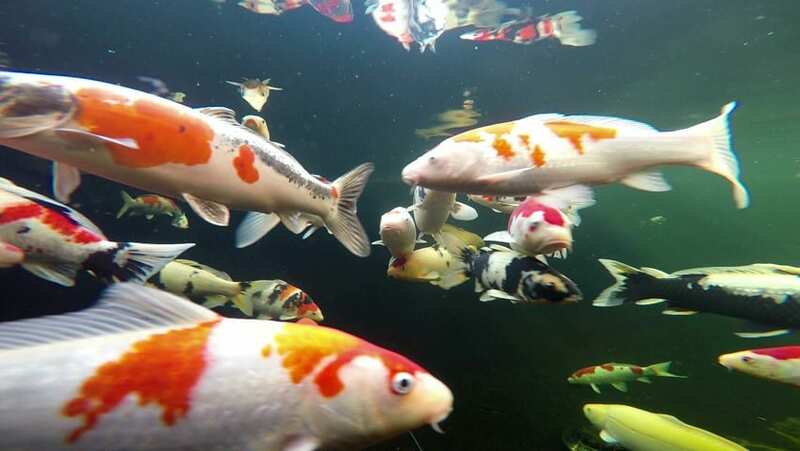 Indoor aquaria from fancy goldfish displays, freshwater tropical biotopes intensely sophisticated tropical marine systems. 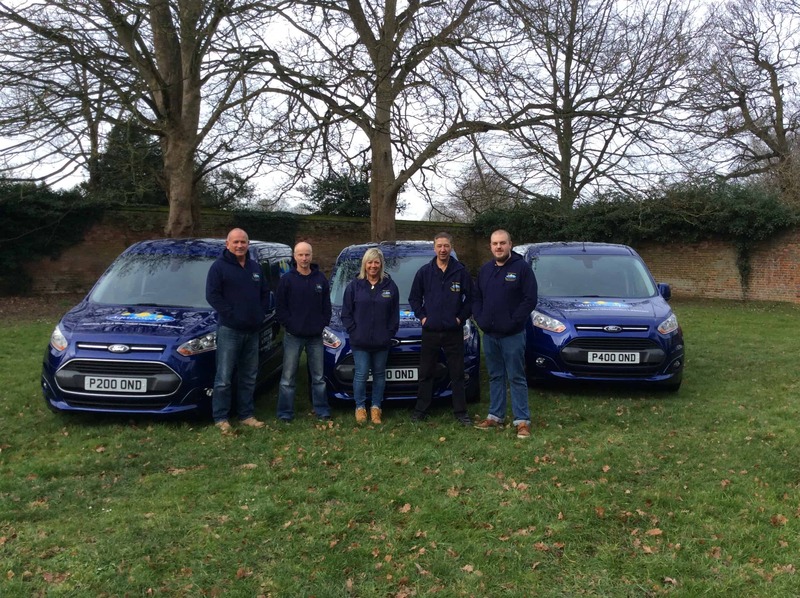 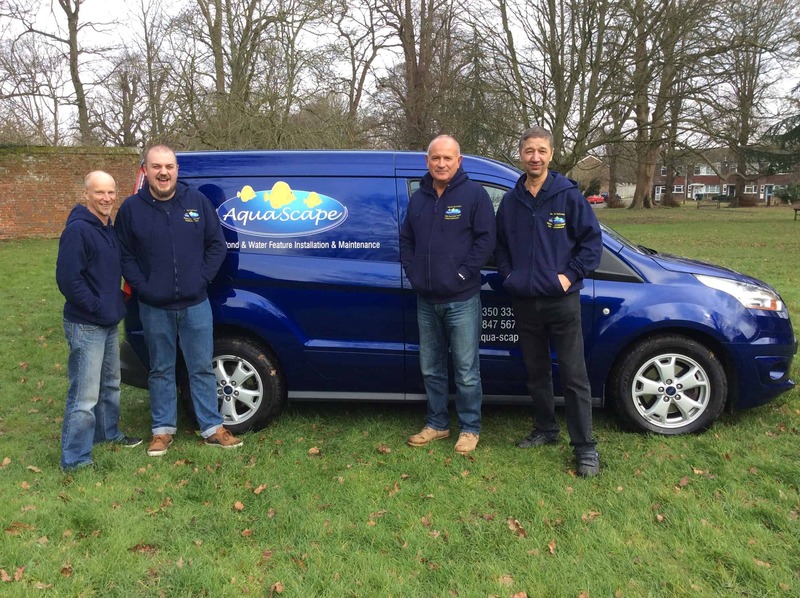 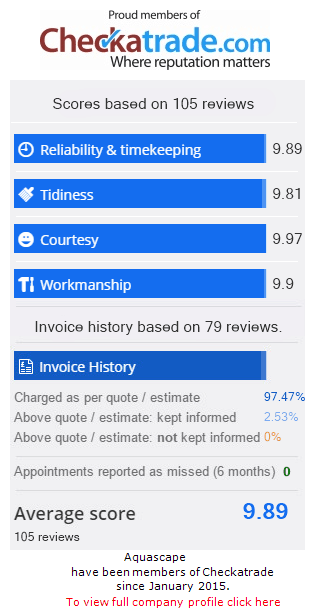 Whether you are a domestic or commercial client all your needs can be met by Aquascape. 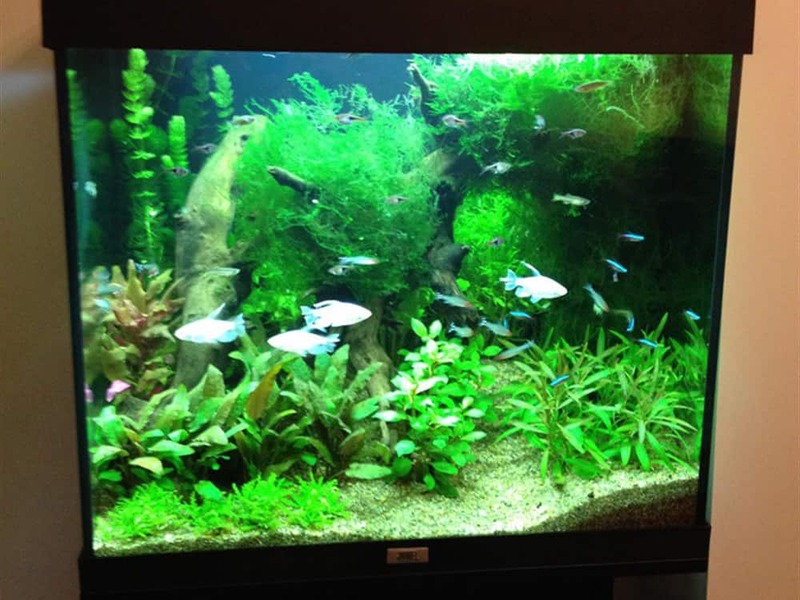 With over 35 years experience Aquascape also provide a complete after care service from simple call out to regular maintenance plans.